100% Brand New and High Quality! Durable and comfortable. Perfect for most coat types, short, medium, and long. Before, during, and after bath. 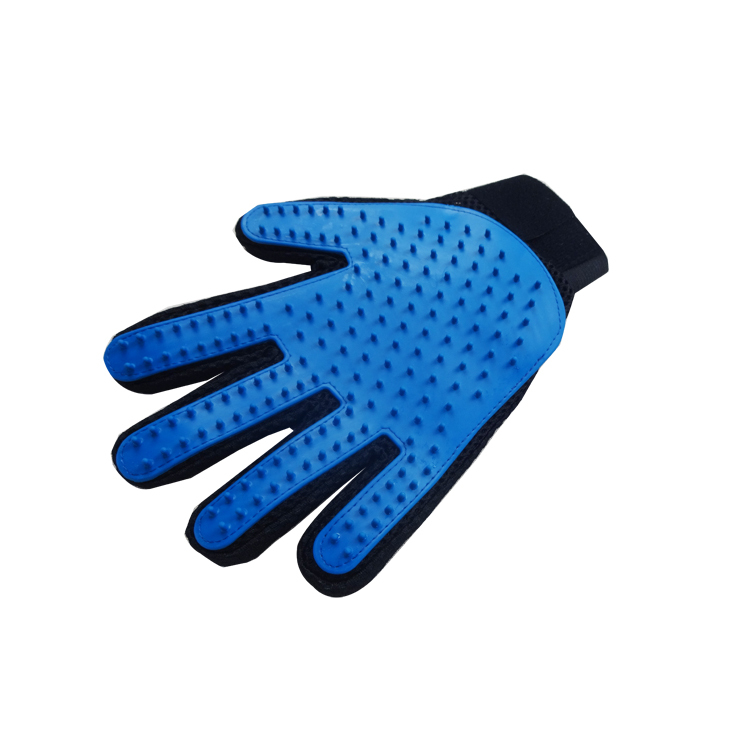 Adjustable velcro strap makes this grooming mitt fit most hands. 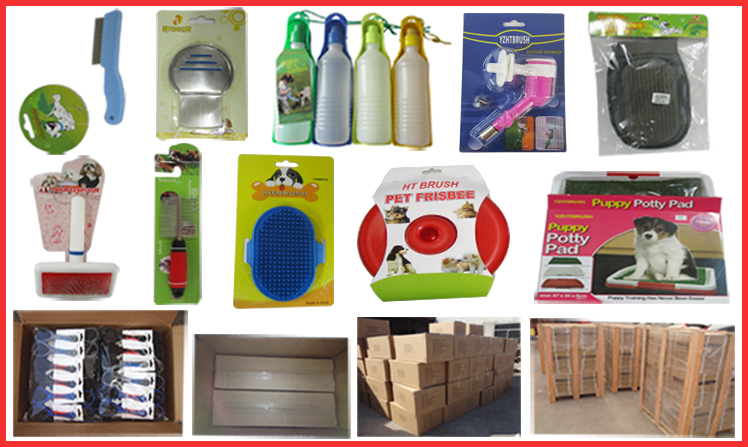 Keep pets happy healthy clean and smelling great while providing for day-to-day grooming needs. 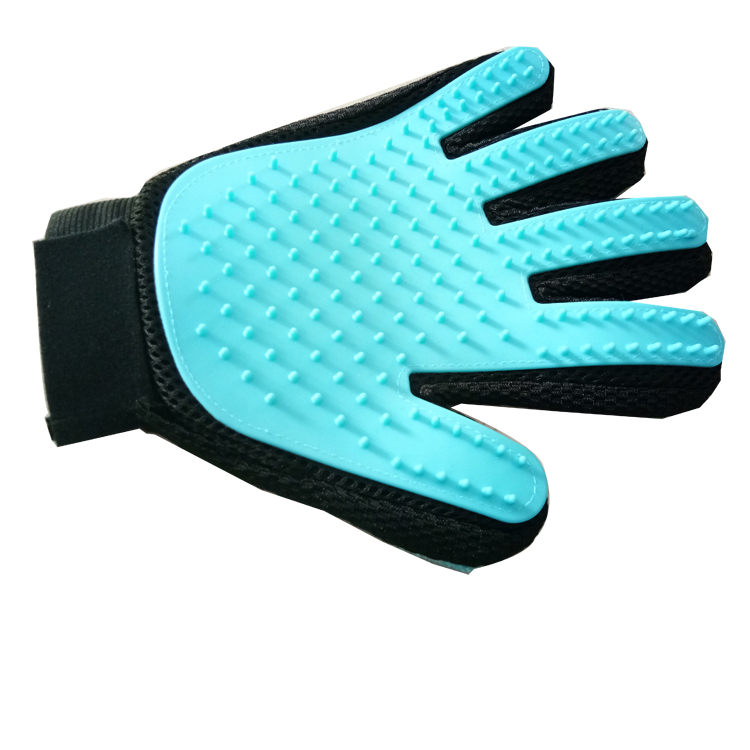 Looking for ideal Loose Pet Hair Glove Manufacturer & supplier ? We have a wide selection at great prices to help you get creative. 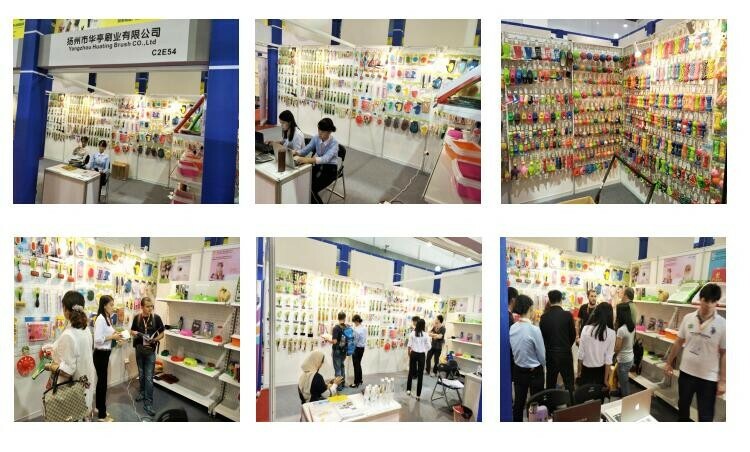 All the Cat Massage Glove are quality guaranteed. 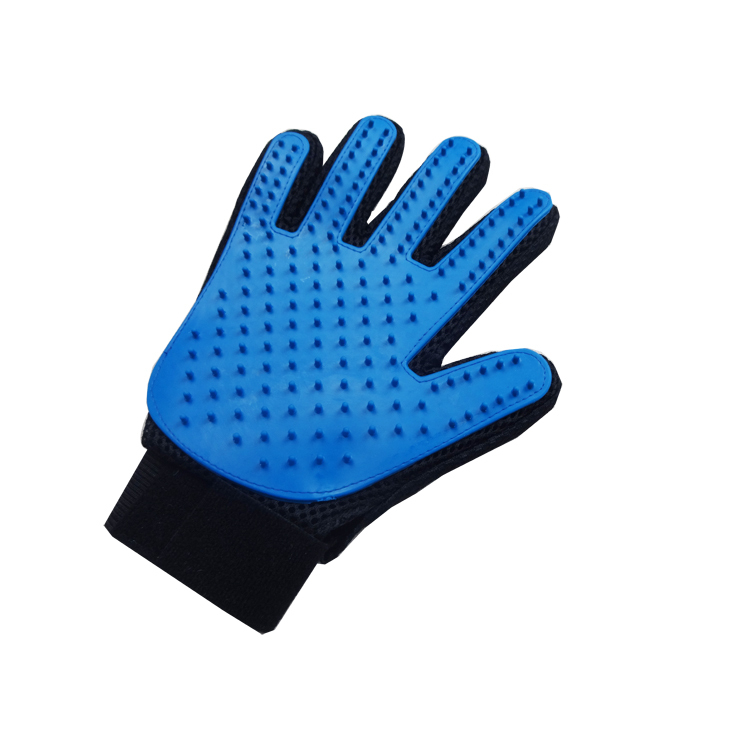 We are China Origin Factory of Rubber Hair Removing Glove. If you have any question, please feel free to contact us.